At Outdoor Escape, we are very proud to be certified to build climbing walls in all 50 States. When you choose to work with us, our Founder and President, Steven Garza, will consult and work with you to create a customized product specifically designed to your needs. Our team then designs, fabricates, constructs, finishes and installs for all budgets and applications. We don’t believe in outsourcing and all of our products are made in America. 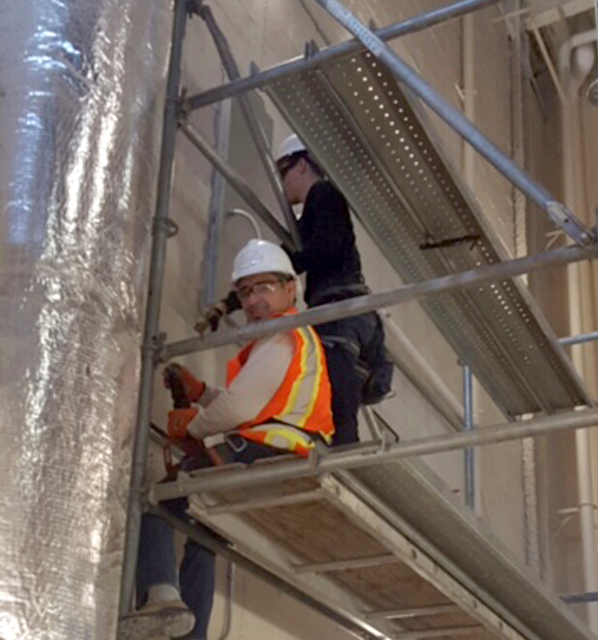 Our passionate team based in Houston, Texas will be with you from start to finish on your project. Our automated system and CNC machine produce unmatched efficiency, durability and quality. 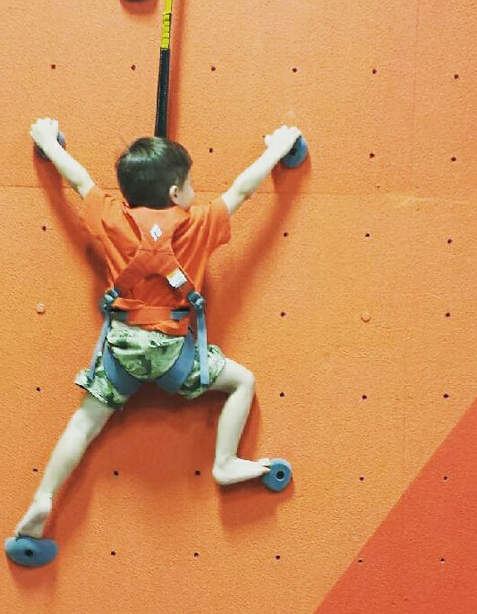 Modular climbing walls are the easiest & quickest in the industry to install and remove. We also offer complete training, development for your staff and consultation for proper management of your new climbing wall. 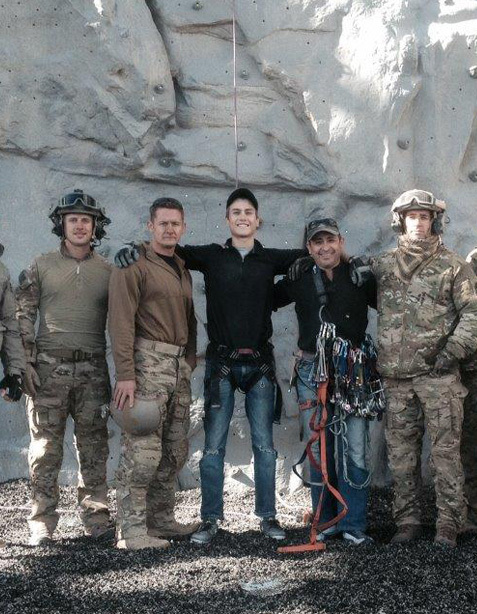 Climb Woodlands, LLC: State-of-the-art Climbing Gym and Adventure Course co-founded by Outdoor Escape's Steven Garza. Opening this Fall in The Woodlands, TX. It is with great confidence that my wife and I recommend Outdoor Escape Inc for rock wall building services. We had the pleasure of working with the Outdoor Escape team in the design and construction of a rock wall for our home. From the outset, the team demonstrated a great passion for building rock walls, and a willingness to discuss the finest details. They were also happy to consult with us and recommend features and angles in order to meet our training and use needs. Their team worked with us closely in order to design a custom wall to fit our uniquely shaped game room. The team was extremely helpful in answering questions and working within our design constraints in order to provide us a fantastic final product. Through the process, they were very communicative and responsive. From start to finish, the team was able to design build our wall to fit our game room in four weeks. The construction team was professional and courteous, and left the house cleaner than it was when they arrived. I would like to take this opportunity to recommend Steven Garza and Outdoor Escape for your upcoming climbing wall project. We switched over last year to Outdoor Escape from another company and couldn't have been happier. We have a very robust, beautiful wall which is definitely the primary focal point of our brand new luxury health club. Steven and his crew were able to construct this wall in a very small area under very difficult circumstances and did so in a very efficient and professional manner. We couldn't be happier. As the Senior Vice President of the YMCA in San Antonio, TX, one of my duties is to oversee the development of new facilities and the quality of products. 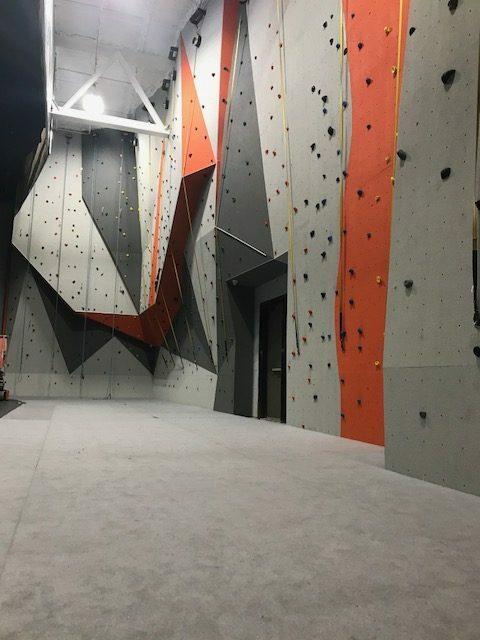 Over the past few years we have had four climbing walls installed, two from ENTERPRISES and two from Outdoor Escape Custom Design. I can honestly say without hesitation that the Outdoor Escape Climbing Wall was not just a better value, but the look and feel was exactly what we were looking for. I want to also add that the service that Steven Garza and his staff provided was excellent. They answered all our questions as well offering suggestions that would benefit our facility and were there every step of the way. Outdoor Escape provided turnkey projects, making the process effortless on our end. I would highly recommend Outdoor Escape, and would not hesitate in using them again for future projects. As the Texas Executive Women Sponsor for two mentoring programs for high school students in the Aldine area, I have worked with Steve Garza for the past 5 or 6 years on all-day team building experiences for the Ladies of Distinction from Aldine Senior High School. 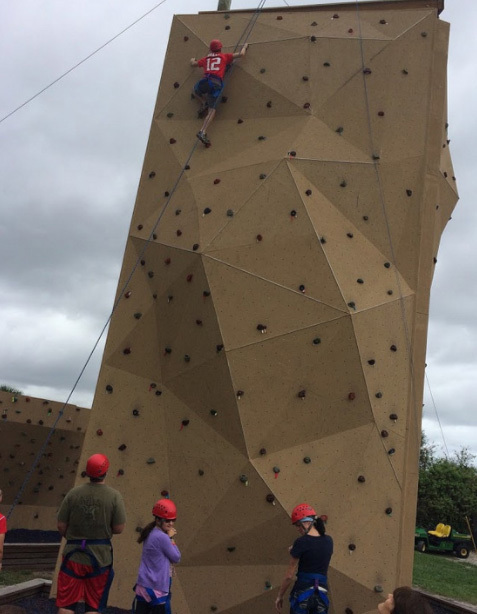 I can wholeheartedly recommend Steve's efforts to provide opportunities for young people to build their confidence and trust in one another through rock wall climbing, team relays and other physical challenges. I still remember the young lady who said "I can't, I can't, I can't" because she was afraid of heights. After some strong encouragement from Steve and her teammates, she not only climbed the wall once, but about ten times. It was truly a life changing experience! The opportunity to challenge and encourage young people with the rock wall experience would not only be beneficial but a welcome vehicle to improve self-esteem and the sense of accomplishment. 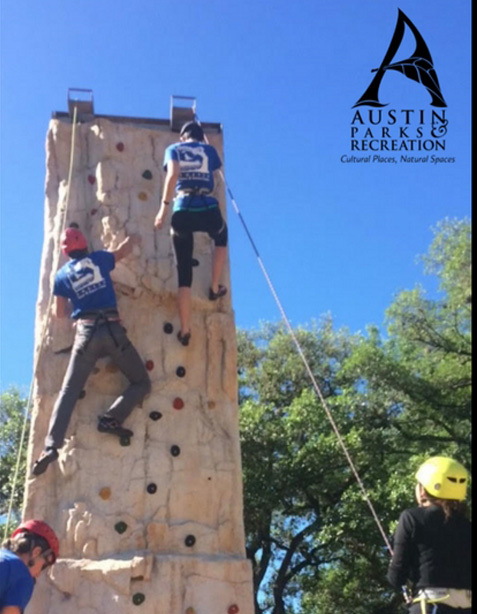 For the last two years Outdoor Escape has provided team building and recreational activities to our students through the use of their rock climbing wall. 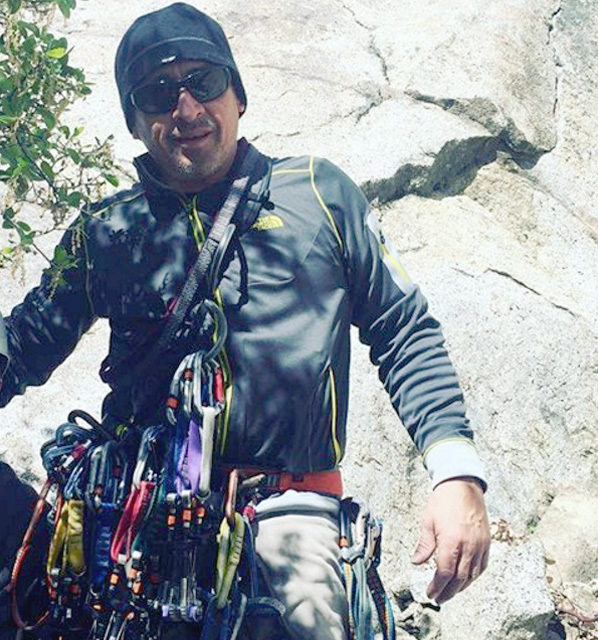 Mr. Steven Garza and the rest of the Outdoor Escape staff have been excellent role models to our students by being an example of how teamwork, communication, and positive interpersonal skills can make you a success at any age. The Outdoor Escape staff exhibits strong character and morals that make it easy for t hem to work with people from diverse backgrounds. Their fairness builds relationships and trust with students and faculty members. We are fortunate to have an organization like Outdoor Escape working with our school districts. I had the pleasure of working with the owner, operators, and employees of Outdoor Escape during the purchasing, installation of the rock wall, and training process. During each phase of the project each member of Outdoor Escape communicated efficiently with our campus facility personnel, as well as campus administrators. The quality of work provided was excellent in regard to installation and individual training sessions provided to teachers. After interviewing several wall builders we decided that Outdoor Escape was the company we needed to work with. At the initial meetings Steve and Rees answered our questions and offered suggestions. Steve helped us contact suppliers and was there for us every step of the way. They were patient when we called and asked for modifications to our layout and sent us countless photos of the progress. The finished product proves that we placed our trust in the correct people. I would wholeheartedly recommend Outdoor Escape to anyone wanting to build climbing walls. Hello, I'm Steven Garza, the Founder and President of Outdoor Escape. I've been in the climbing industry for over 18 years and have a passion for sharing my love of climbing with as many people as possible. 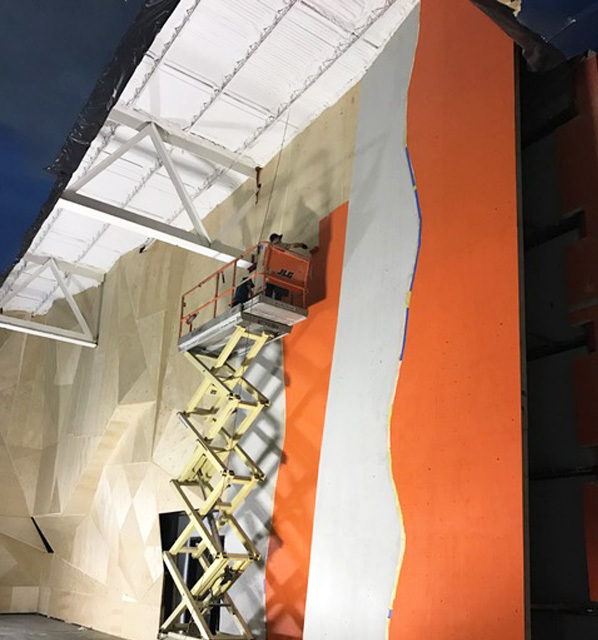 I’ve had the privilege of working with individuals, schools, corporations, communities, private gyms and cities to make climbing wall dreams a reality. I am involved in every single project that we execute. And am happy to share my expertise in construction and programming to create a quality product that is sure to bring you the same joy as it brings me. The Outdoor Escape family consists of some of the top engineers and builders in our field. We take immense pride from seeing each project through, from designing to building to installation, you will work with the same team. Our skilled architects are avid climbers as well, giving our team the ultimate knowledge and experience. We do not bring on contractors who we do not know. This is how we maintain the top level of quality that exceed our clients’ expectations. 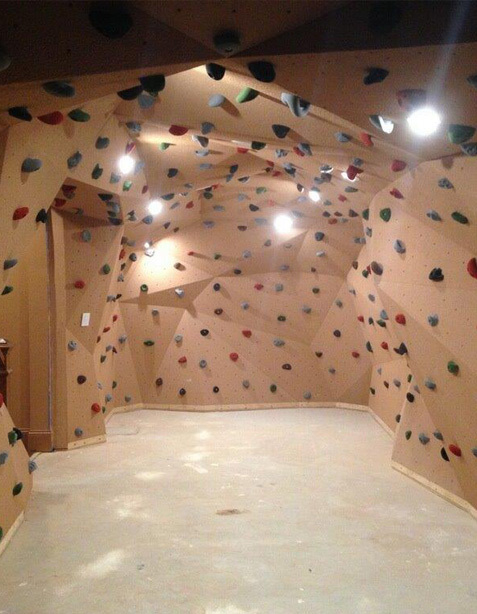 All of our climbing walls are custom made for you in Houston, Texas. Headquartered in Houston, TX Outdoor Escape is a full-service Rock Wall Designer and Manufacturer that serves all 50 states. We are committed to performance, unique design, and durability in every wall. Our automated processing allows for the utmost efficiency on every project, no matter how large or small. Our focus on innovative thinking, new age materials, cutting edge aesthetics, and timely completion of all our customers projects has made Outdoor Escape a force in the climbing wall industry. 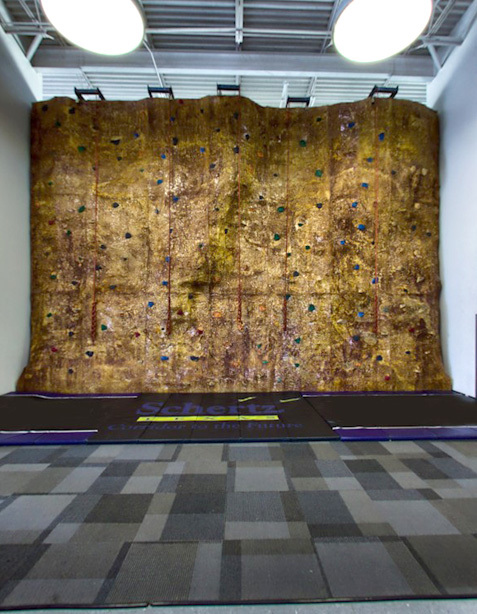 Our customizable walls include: Modular Panels, Real Rock, and Traverse Walls. Want to know more? We're here day and night to answer all of your questions. Find Out The 10 Essential Things To Know BEFORE Purchasing Your Rock Wall.